You don’t have to be old to get diabetes. 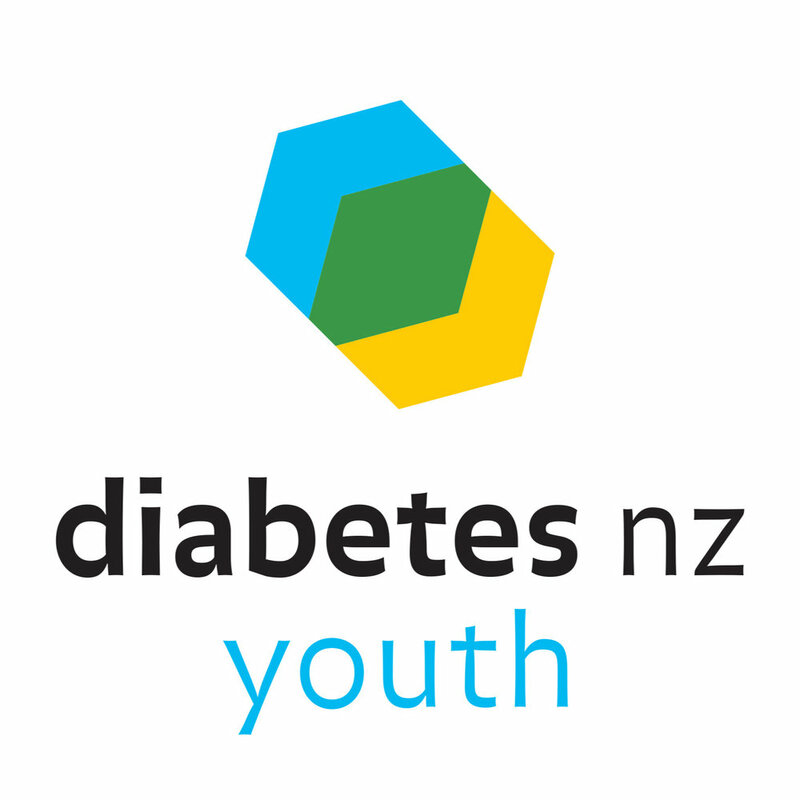 In fact, type 1 diabetes is mostly diagnosed in children and young people. If you’ve been diagnosed with diabetes, just remember you’re not alone – there are many other young people having the same experience and there’s lots of support you can tap into.